Our strength, an experienced team. ELNECO places its bets exclusively on own, well-trained employees. Reliability is a question of attitude - and in our industry also a question of employment. We work exclusively with experienced, motivated full-time employees and do not employ and temporary workers. Only this way can we keep the error rate extremely low and offer our customers reliability which is more than average for the industry. Reliability with deadlines, quality, safety and know-how. However, our team is also known for being highly flexible. We work in double shifts and on a weekend, and if required also on bank holidays. 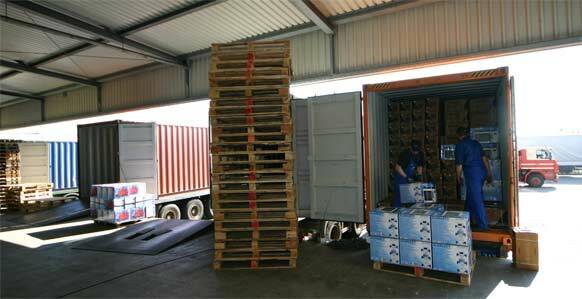 95% of the trucks are also unloaded and loaded the same day without advance notice (! ).